There's a Free version of this App!!! 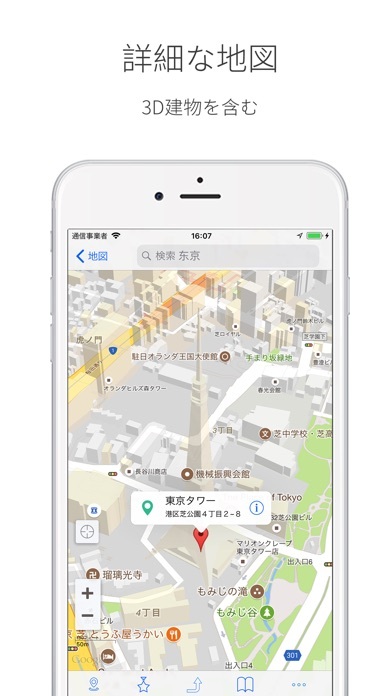 THE ONLY APP that provides offline search POI for Google Maps in the world. 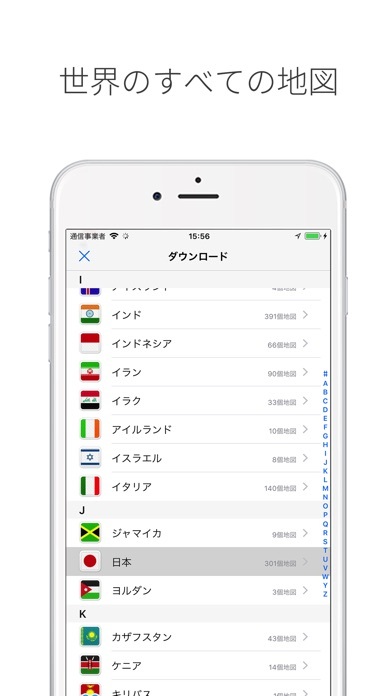 THE ONLY APP that provides detail address of POI in offline mode in the world. Your best assistant during travel. User Reviews: @syuzr: The map itself is good. What I was impressed was their customer care. The maps I wanted weren't on the list so I requested to add them then they were added in a few days. @丝雨君: 好棒！发了request之后马上就通知我帮我更新了Ann Arbor的地图，效率好高好贴心~ @Zapoh: This is an amazing app. A definite must have. Already recommended to many of my friends. @Johee: Uses this to navigate all around Berlin. Made site seeing and shopping easy. I highly recommend it. @Дмитриюс: Очень удобно в поездках особенно в пешеходных прогулках. 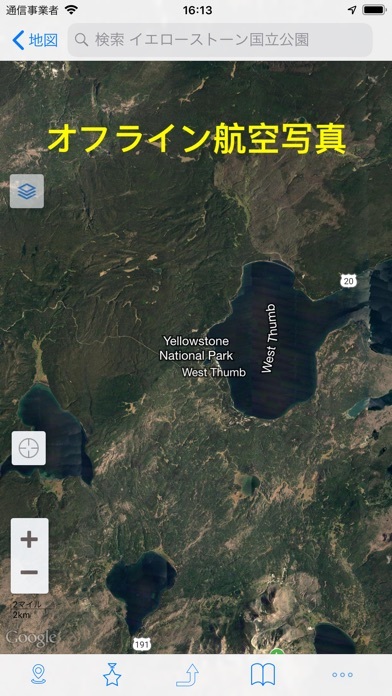 Features: - Offline Satellite Maps and Terrain Maps - Offline Navigation - Extremely detail maps, even 3D buildings can be seen. - Wikipedia articles for hot POI in popular cities is available now! - Online routing with turn by turn directions. And routes can be saved for offline use! - Millions of offline search of POI. 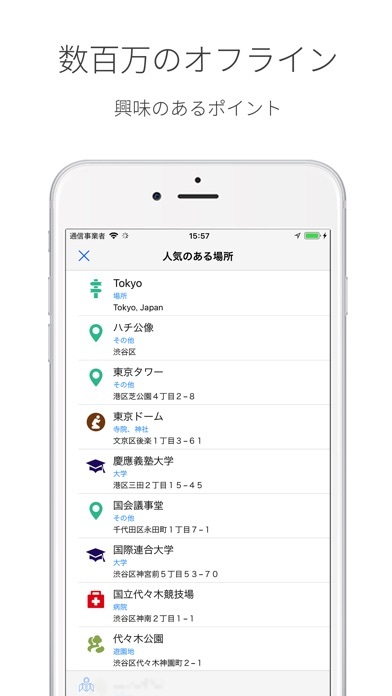 - Your downloaded cities will be synced among your iOS devices. 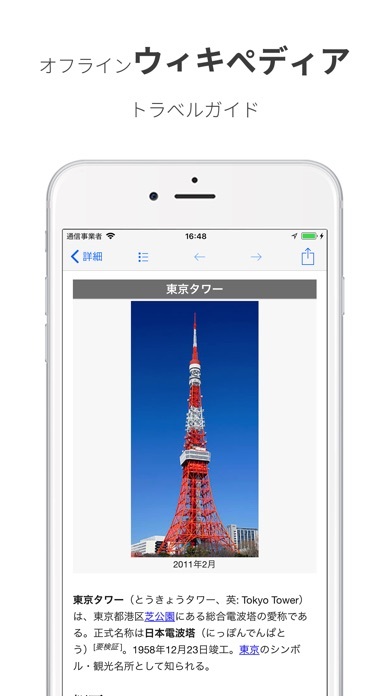 - Your favorites will be synced among your iOS devices. - 6000+ cities in the world are provided, more to continue. - Backstage downloading. 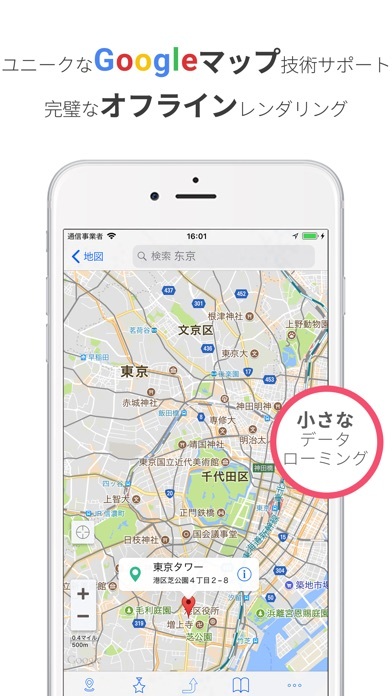 It won't obstruct you (to use other Apps) when you are downloading maps. - Live updating. You can still view a map when updating it. 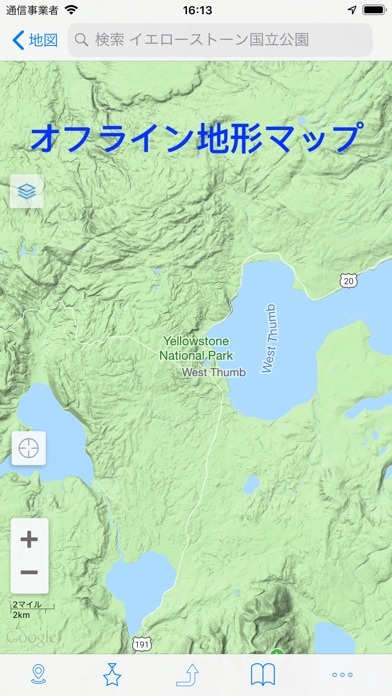 Maps are continuously added to this App. When released 1.0 in Sep 2014, we provided 50 maps(the world's most popular cities) to you, but now, we provide more than 6K maps. Please send your request to us via build-in Feedback and we'll add the maps for you as soon as possible. 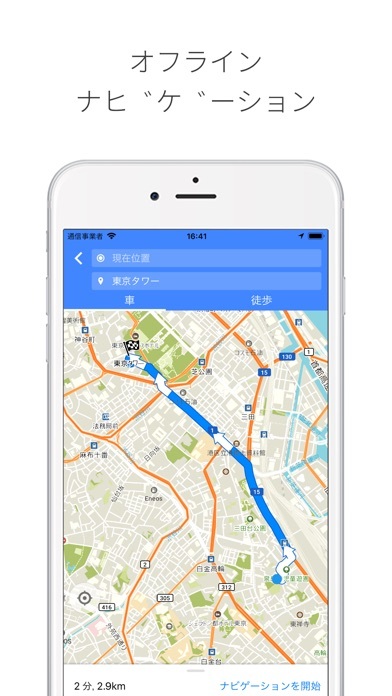 This App is powered by Google Maps' Vector SDK, but is in no way associated with Google or the official Google Maps application.